Ask the majority of Lib Loyals around the Tri-State, and the news of the sale to Joe Tsai, minority (and soon to be majority) owner of the Brooklyn Nets was a reason to throw a ticker-tape parade down the Canyon of Heroes. 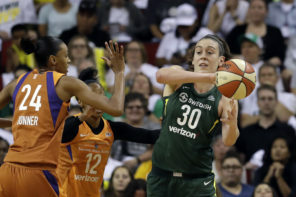 The only thing that was missing was approval from the NBA Board of Governors, then on early Wednesday, the WNBA issued a press release announcing that the NBA’s BOG did indeed unanimously approve the Liberty being sold to Tsai and his investment group. The news that the Liberty were close to being sold was first reported by the AP’s Doug Feinberg approximately two weeks ago. 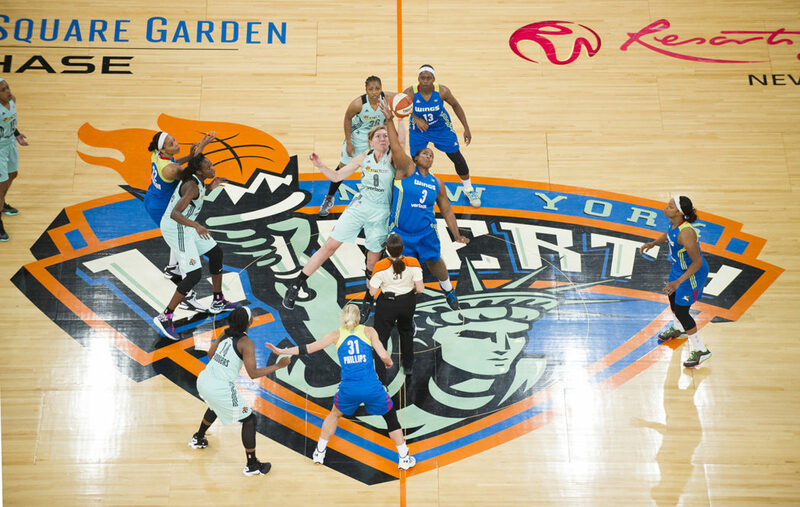 We thank Jim Dolan and The Madison Square Garden Company for their incredible support of the WNBA over the past 22 years and for their commitment to finding the right owner for the Liberty. As active participants in the New York community, Joe and his team are very well-positioned to take the Liberty to exciting new heights. With the 2019 schedule already being announced, the Westchester County Center will remain the Liberty’s primary home at least for this season. This summer, the team will host a Comm-UNITY at a game at Barclays Center. As one of New York’s proudest franchises, the Liberty has played a vital role in New York City over the past 22 years. 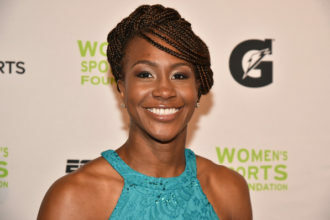 The Liberty and WNBA exemplify what it means to compete at the highest level, serve as role models in the local community, and bring greater opportunities to female athletes. 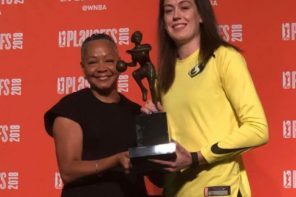 Our goal is to continue this important work and help bring the WNBA into its next phase of growth. The words New York City may be what many Lib Loyals key in on as the first hint that the plan is to move the Liberty back to the boroughs after what may very well be a transitional 2019. If there is a 2020 season because of the CBA talks between the league and the WNBPA, Barclays Center and Long Island’s Nassau Coliseum are the likely destinations for the team. Yes!!!!! 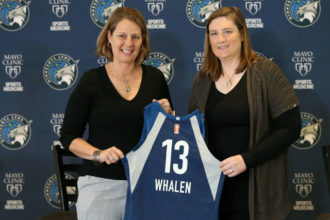 Hopefully Joe Tsai will treat this franchise with the dignity and respect these women deserve. We will always be Liberty fans and extend Joe and the entire WNBA our best wishes for future success.